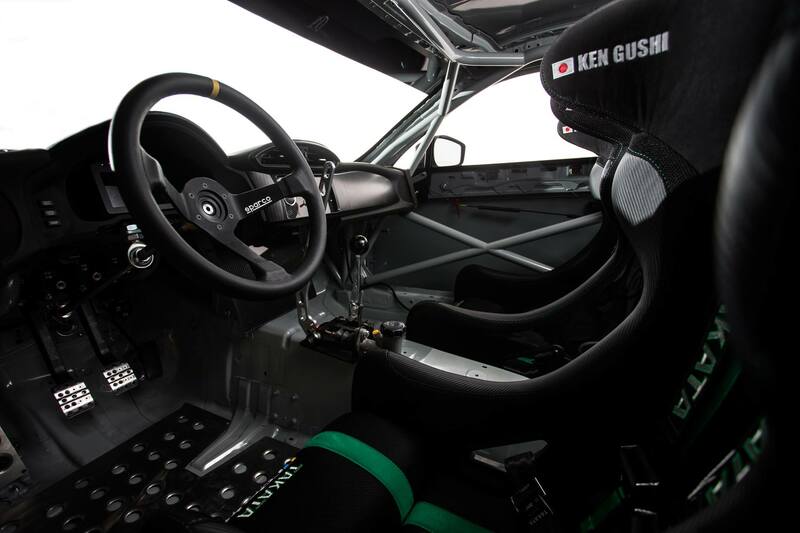 Is This Ken Guishi’s 2014 Formula D Scion FR-S? 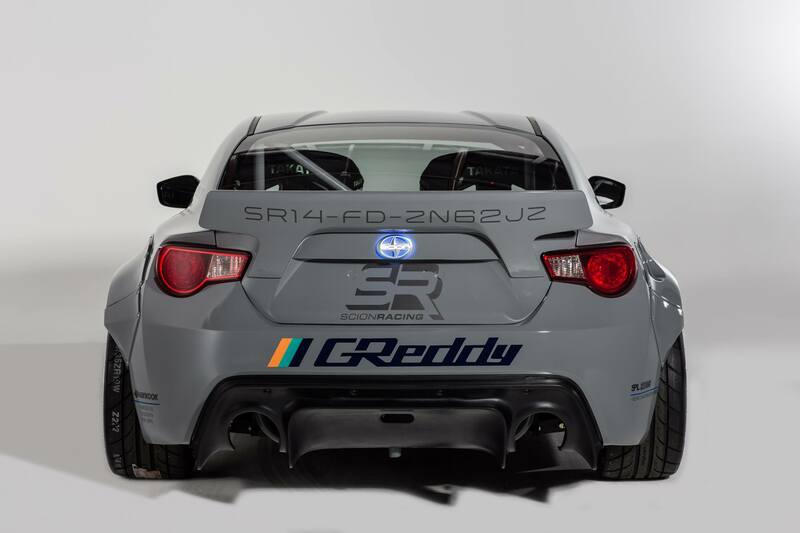 The internet has been aflutter with photos and gossip about this Scion Series 10 FR-S built by GReddy USA and Scion Racing. The only thing we officially know is that the vehicle is Ken Guishi’s dream build and that it will be on display at SEMA this week. 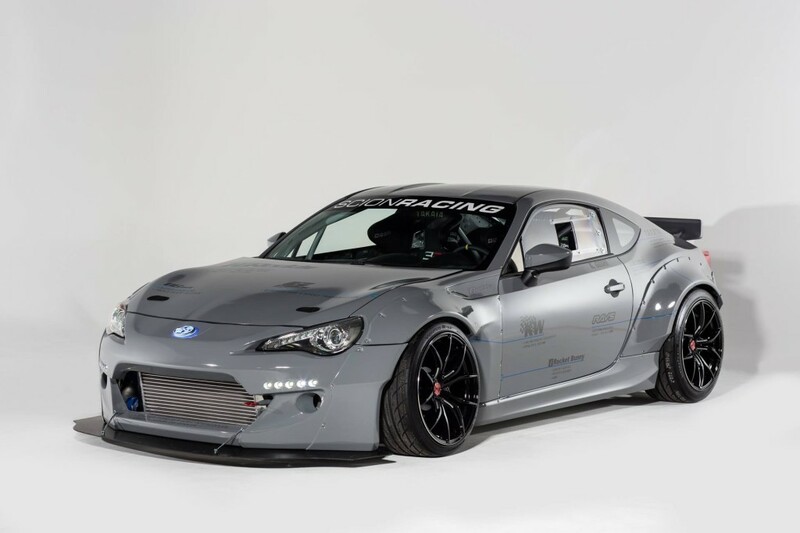 The Series 10 FR-S is powered by a Toyota 2JZ and fitted with a slew of GReddy parts that would make even Dom and his overnight parts from Japan jealous. 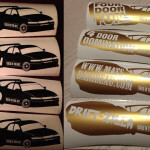 It is outfitted with the new (and unfortunately from the looks of it, soon to be played out) v2 Rocket Bunny kit. From the pictures below and many I’ve seen online we can also see it is fitted w/ Takata racing buckets and harness, Wilwood breaks, K&W Suspension, and some lightweight Ray’s Engineering shoes that are definitely too clean to drift on. 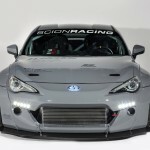 Overall the car does look pretty awesome and based on how Ken piloted the previous twin-turbo FR-S GReddy had built with the original Toyubaru power plant, this FR-S should rock if it actually makes it to FD next year. What’s this we see on the tail? 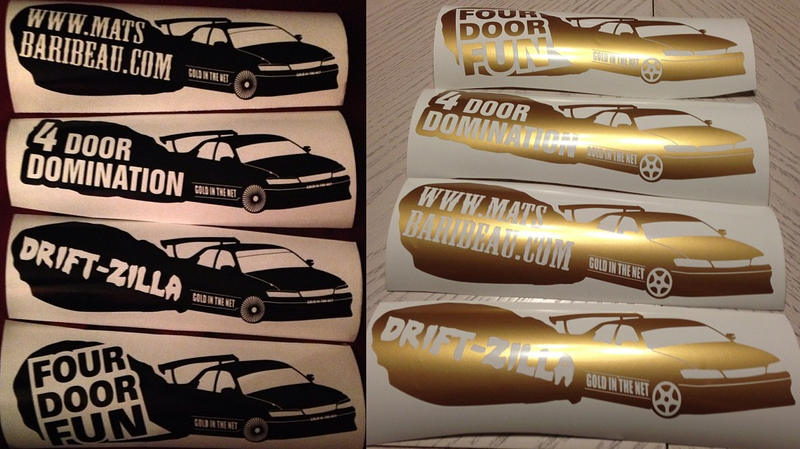 SR14-FD-ZN62JZ? 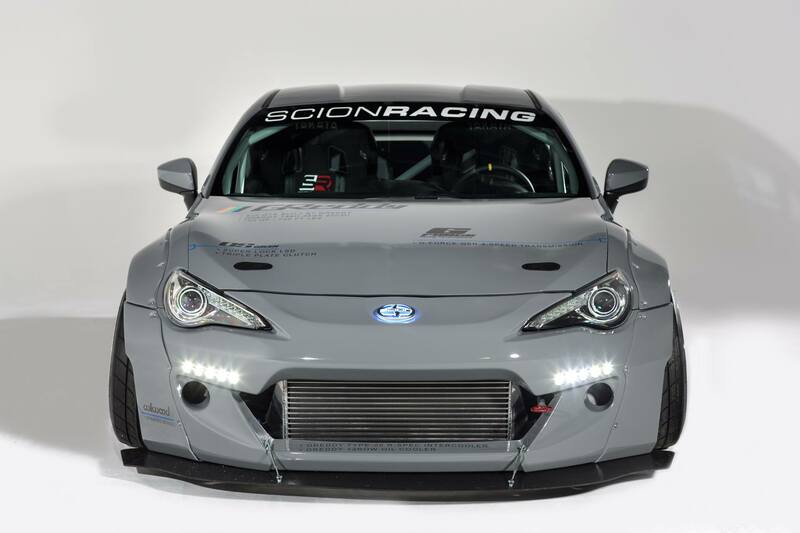 Scion Racing 2014 Formula D ZN6 2JZ Perhaps? Maybe the rumors are true, we’ll have to wait and see.